Yesterday, at 2:10 am ET, the International Space Station accomplished a rather remarkable feat after 18 years in space. 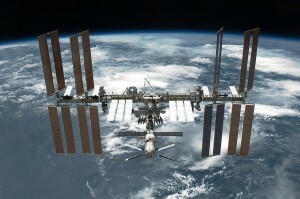 The ISS successfully completed its 100,000th orbit, cruising at a cool speed of 17,500 miles per hour. To put the accomplishment into perspective, the International Space Station has now traveled about 2,643,342,240 miles and counting. But the ISS isn’t done yet, as it will continue its journey for another 8 years, until 2024, where it is scheduled for decommission. Here’s to you, International Space Station!